Known as “cellular dynamos”, healthy mitochondria produce the energy that powers cells. As people age, however, mitochondria both lose function and decrease in number. 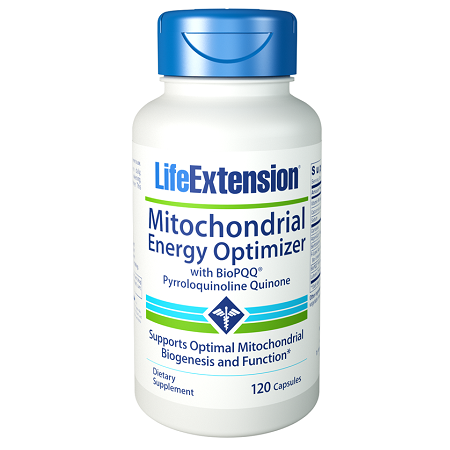 Life Extension’s unique Mitochondrial Energy Optimizer with BioPQQ was formulated to enhance mitochondrial function, protect delicate cellular structures, power-charge metabolic processes, and aid in the creation of new mitochondria. 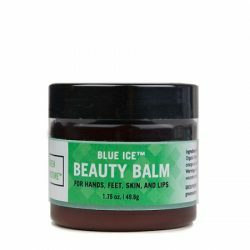 Categories: Amino acids, Antioxidants, Beauty Brands: LifeExtension. This novel micronutrient represents a breakthrough in mitochondrial support. PQQ has been shown to actually trigger the creation of new mitochondria and protect the delicate structures of existing mitochondria. Carnosine has been shown to protect cellular structures against advanced glycation end-products (AGEs). These damaging compounds are formed when proteins or lipids are cross-linked with sugars in a process known as glycation. Glycation is linked to a host of negative age-related events in the neurologic, vascular, renal and ocular areas. Carnosine is a powerful anti-glycating agent, and protects neurons against reactive and cytotoxic protein carbonyl species associated with normal aging. Luteolin is a plant-derived flavonoid that has been shown to inhibit inflammatory factors, which have been linked to virtually every undesirable consequence of aging. Luteolin works by suppressing pro-inflammatory cytokines, including interleukin-1 and tumor necrosis factor-alpha. Benfotiamine operates along multiple pathways to protect cellular integrity. 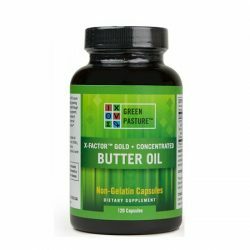 It has been shown in studies to protect cells against the damaging effects of excess glucose by increasing glucose metabolism and protecting against the formation of AGEs. Studies have shown that the ideal fasting glucose levels are between 70–85 mg/dL. Many aging people, however, have fasting glucose levels above 90 mg/dL. Benfotiamine can activate glucose metabolism and promote already healthy blood glucose levels already within normal range. Additionally, benfotiamine has been shown to act as an antioxidant that supports healthy DNA function. This active form of vitamin B6 has been shown to protect against glycation reactions caused by both lipids and proteins. 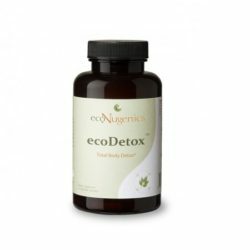 R-lipoic acid protects mitochondria against free radicals while promoting youthful mitochondrial function. The R-lipoic form is more potent than the other form of lipoic acid on the supplement market. This amino acid supports neurite growth and powerfully protects the mitochondria from oxidative damage to enhance energy production within cells. Taurine is prevalent throughout the body and found in especially high amounts in the metabolically active cells that require high mitochondrial energy production (brain, nerve, eye cells, heart, and skeletal muscle).